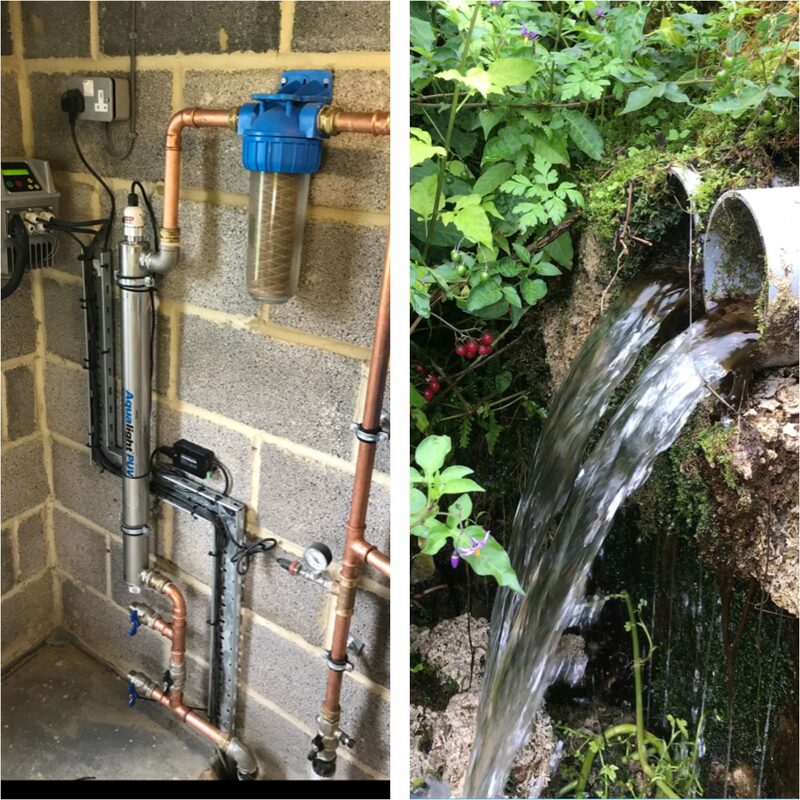 Along with our partner company Pipeline Logistics Ltd we have a huge amount of experience of installation and maintenance of spring water in Gloucestershire and beyond. 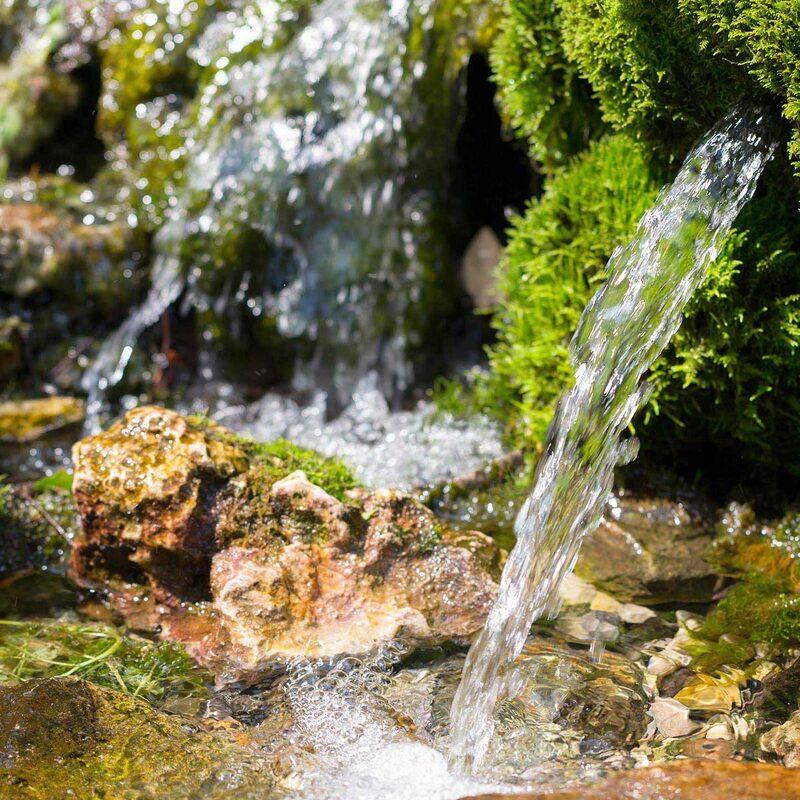 Spring water is a natural source of escaping water from underground. People have been drinking spring water for as long as men know. The Romans settled next to springs which you find at many villas. There are still a huge amount of properties utilising spring water today. Many use springs due to it being their only local source, others prefer the taste and quality, and some simply like saving on their water bills. It takes a huge amount of knowledge, experience, and skill to catch a spring at source, and it is very important to catch it correctly. Once this is done we can store it and distribute it to its desired location. For obvious reasons springs are often found at the bottom of the hill, which is not ideal if you live above the spring head. By catching the spring water we can store it, test it, treat it, and pump it. We have the knowledge and skill to ensure you get a complete package to suit your needs. We capture the spring at the point it reaches surface level. 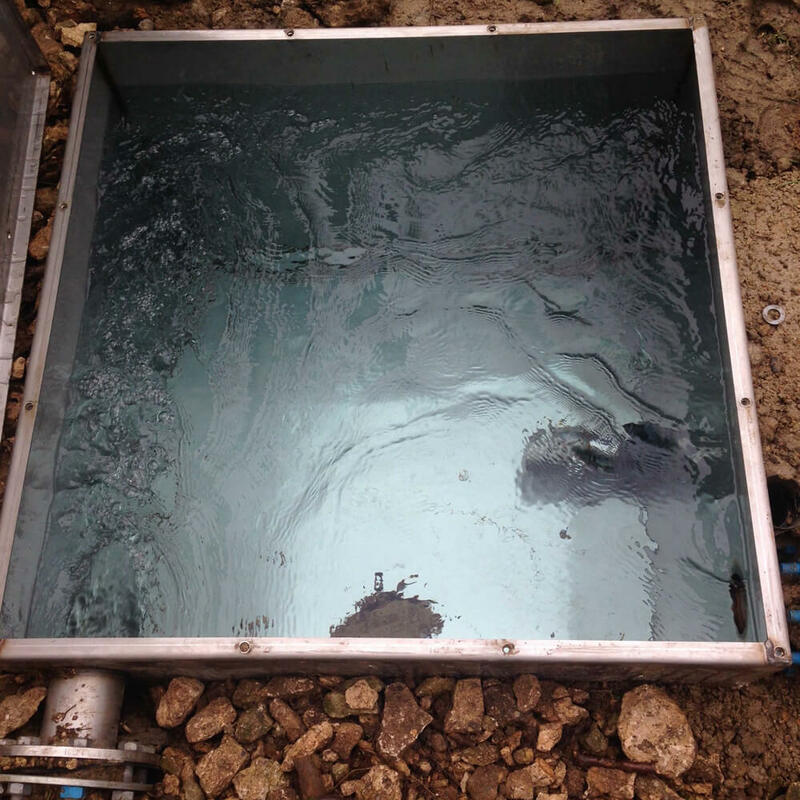 The water is then stored in a catchment chamber, which is normally fitted underground. It will then cascade into a further catchment tank where it is then treated if required and then pumped using various methods. This water can then be used for any application, depending on its quality and whether you have adequate treatment in place. For example: Houses, farms, estates, and golf courses. How much water can you extract? 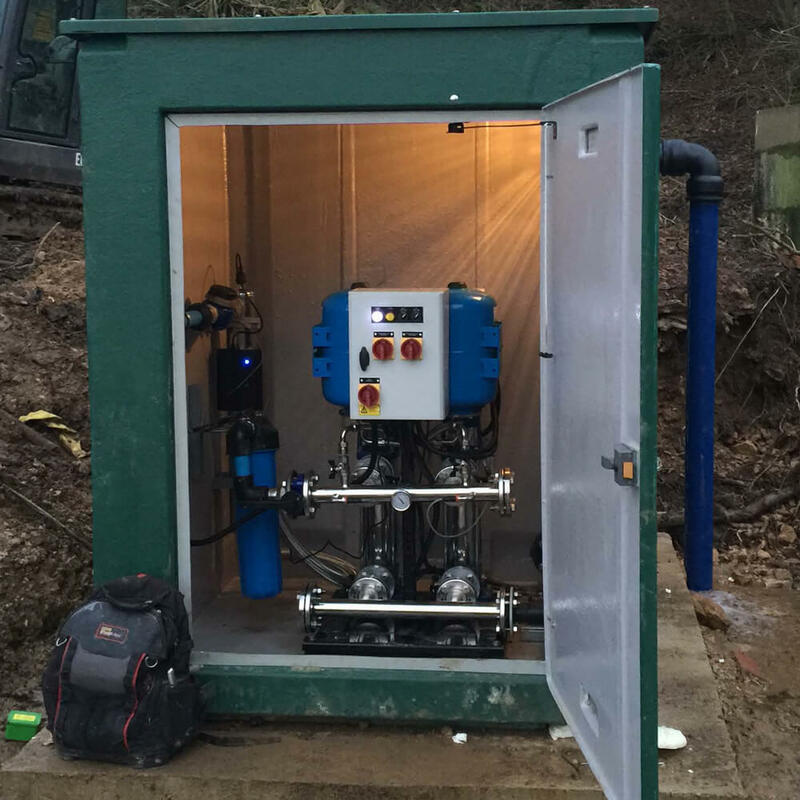 You can extract up to 20,000 litres a day without a licence. Although if you are extracting water you will need to inform your local authority. They have a duty of care to ensure the water you are extracting and consuming is fit for purpose. Borehole or spring water pump? Some people have access to a spring but it isn’t local enough to where they want the water. Many people have opted to drill a borehole instead of utilising their spring. Boreholes are expensive to drill and require on going maintenance. It is also worth bearing in mind there is no guarantee of getting water and/or of the quality. Although there are many treatment methods on the market some water is beyond treatment, for example you may drill a borehole and bring back salt water! Boreholes also have the cost of the pump and the power to run it, whereas if you catch a spring it is delivered to the surface for free. If you invest in catching this water and treating it (if required, typically with a partial filter and ultra-violet disinfection filter) you can find a long term water source which provides great value for money. Meaning a spring water pump is often the way to go.